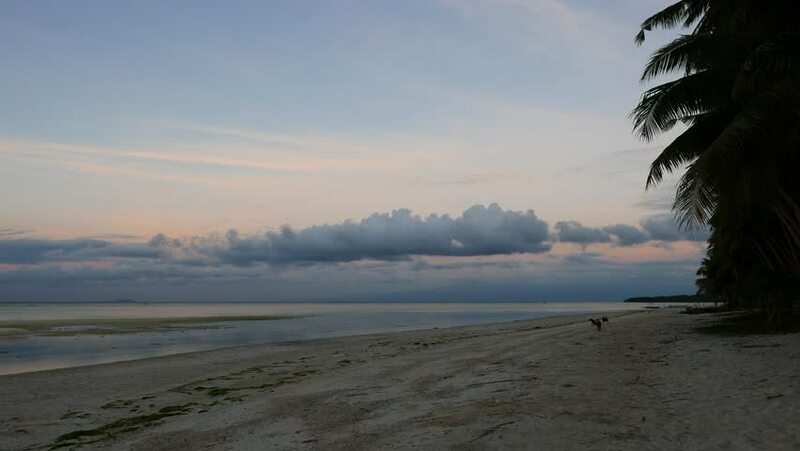 A dark, early morning clip from Siquijor white sand beaches. Feral dogs can be seen playing around on the beach. Presented in real time and originally shot in 4K (Ultra HD) resolution. 4k00:12A peaceful morning video from Alegria shores, Cebu Island, Philippines. Presented in real time. Originally shot in 4K (Ultra HD) resolution.